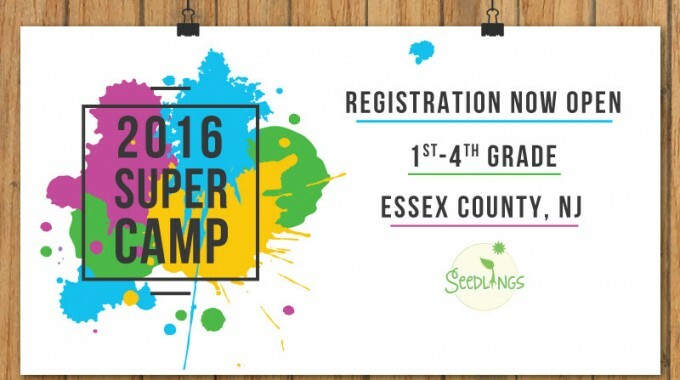 Thank you for investing in the 2015 Super Camp Scholarship Fund! Thanks to your investment, GrassROOTS Community Foundation served 17 #SuperGirls and 5 Super Boys. 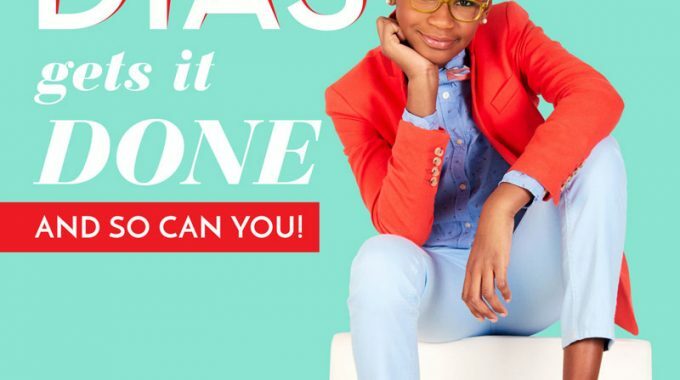 Your investment helped us foster social action in girls, as evidenced by the success of #SuperGirl Marley’s #1000BlackGirlBooks campaign. We could not have done that without you! We still need your help. 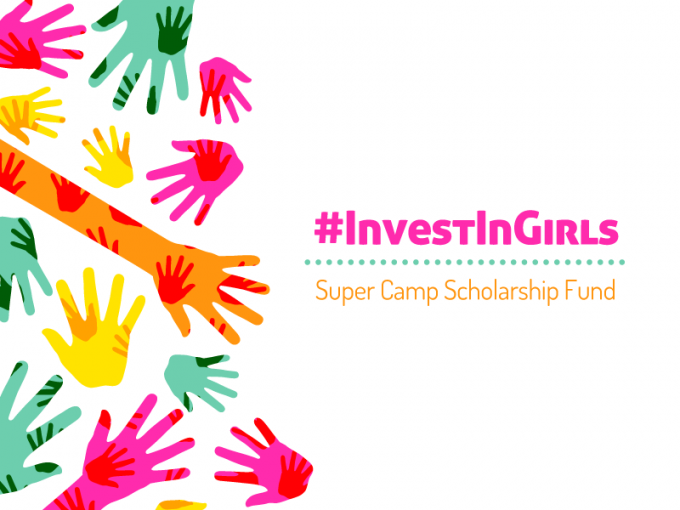 We invite you to double your give in this year’s Super Camp Scholarship Fund at www.gofundme.com/investingirls. Last year, we only hit 50% of our goal and had to reduce our program offerings to compensate for the shortfall. 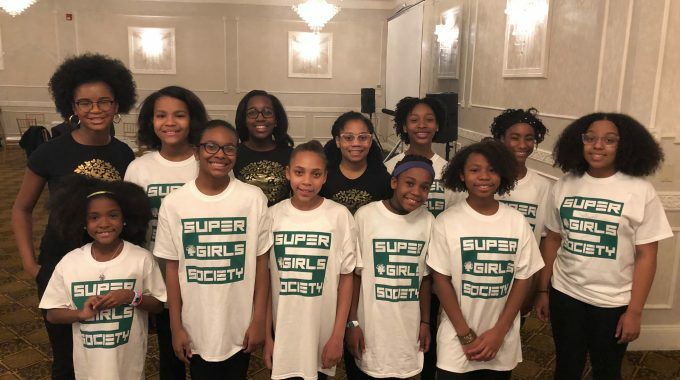 In addition to your investment, please join us at our Annual Super Camp Fashion Show starring the #SuperGirls on Sunday, March 20th at 2p.m. at Sanders Studio in Brooklyn. The Fashion Show supports the Super Camp Scholarship Fund. Please get your tickets today atwww.beautifulme3.eventbrite.com as space is limited! I #InvestInGirls. Please invest too at www.gofundme.com/investingirls. @grassrootsfound.